Dirk is a young man looking for his future. His mind holds a secret strength, a defense few can understand, let alone break. Yet that very power will lead him further into the hidden world he has only just glimpsed, a world of mystery, wonder, and danger. Head on over to my Patreon (at least until it gets shut down!) to pick this one up. All you need is to subscribe at my Serious Reader level, which only costs you $3/month. That’s not much at all. And you’ll get the conclusion of this one when it comes out in August. And here we go again. 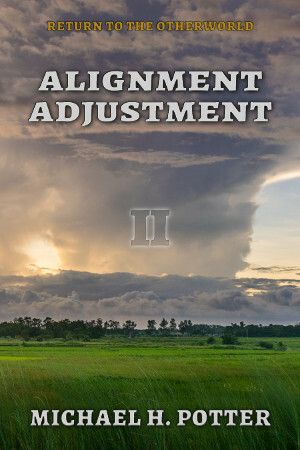 Return to the Otherworld continues with its second installment, Alignment Adjustment. The other world isn’t the same, nor are those whose lives have been touched by it. To truly understand how best to live in this new land, those who came from another must accept that first impressions are not everything. Only by recognizing their mistakes will they have the chance to avoid them in the future. For the second expedition, readjustment is a necessity. Now that they have begun to dive deeper into the cultural waters of this world, they can no longer deny their place in it. Some may not like that place. 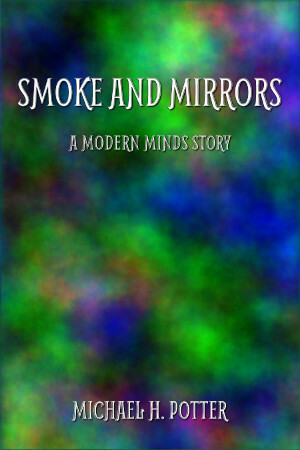 Some may struggle with the preconceived notions of their new neighbors, their friends and lovers. But even that forces them into the mold they so desperately wish to escape. Not a lot happens in this one, I’ll admit. It’s more getting things set up, moving people around, and a lot of character interaction. The expedition was gone for nearly a year, after all. It’ll take time to get back in the saddle. As ever, Otherworld stories are Patreon exclusives for the time being. That means you can head on over to my Patreon and pick up Alignment Adjustment for a pledge of $3/month. And the list of things you can get for that low price keeps on growing. Coming up next is Part 3 of the series, Waters Rising. Look for it soon, and remember to keep reading! Let’s get back to space. Back to the future, even. They were lost, but they found themselves. Now, they will find a piece of their past that brings about a new chapter in humanity’s future. Seventeen children inherited a ship, a mission, a legacy. Few among them truly understand what it means to be an officer, an engineer, or a medic. Youth is bold, however, bold and adventurous. Thus, the immature crew of the Innocence yet believe they know what they are doing. They believe they can navigate not only the endless void of space, but also the turbulent waters of life, a life marked by their shared history. Something lurks out among the stars. Something turned these young people into orphans, into the last survivors of Marshall Colony. Only they have seen the truth and lived to speak of it. 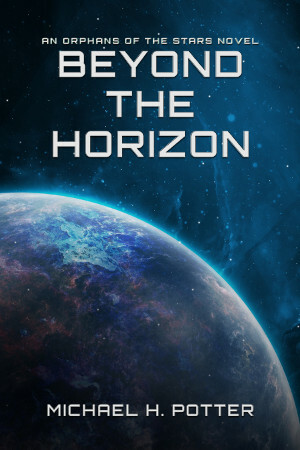 Only they are prepared to find what lies beyond the horizon. I was really excited when I released Innocence Reborn last year. Rarely have I ever felt so good about a book, like it had so much promise. Maybe I consider Nocturne my best work, but Innocence Reborn was by far the most fun. That’s all I ask from the Orphans of the Stars series. 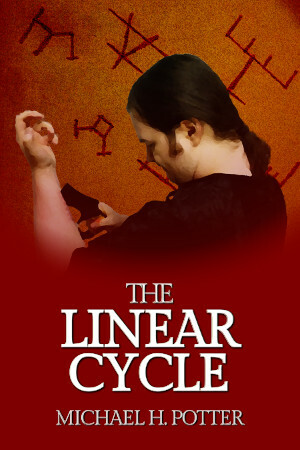 It’s my chance to have fun, to show that space opera and science fiction can still be fun. Whatever you think about our future, the one I’ve created in these books is bright. In my darker times, it’s one of the few lights that shines through. In better days, it outshines the sun. You can head on over to my Patreon if you want to check this one out. 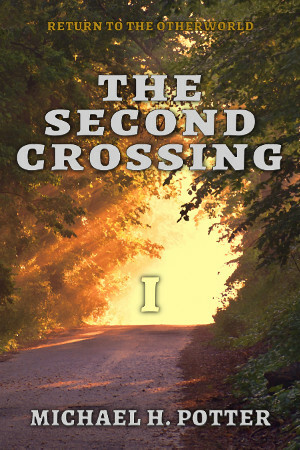 It’s currently in the Serious Reader tier, which requires only a monthly pledge of $3. A cup of coffee, a small meal, or the future. It’s your choice. And, in case you’re wondering, I’m already planning out Part 3 of Orphans of the Stars, tentatively titled Time in the Sun. Keep watching this space for more info on that. In her old life, Tabitha had nothing. 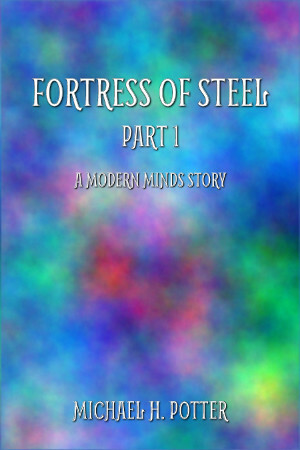 Now, she possesses a secret weapon, a talent to protect her mind from the invasion of others. And she has friends, friends with talents of their own. By exploring their minds, she hopes to unlock the full potential of her own. Head on over to my Patreon (at least until it gets shut down!) to pick this one up. All you need is to subscribe at my Serious Reader level, which only costs you $3/month. That’s not much at all. Think of it as your Christmas present to me.